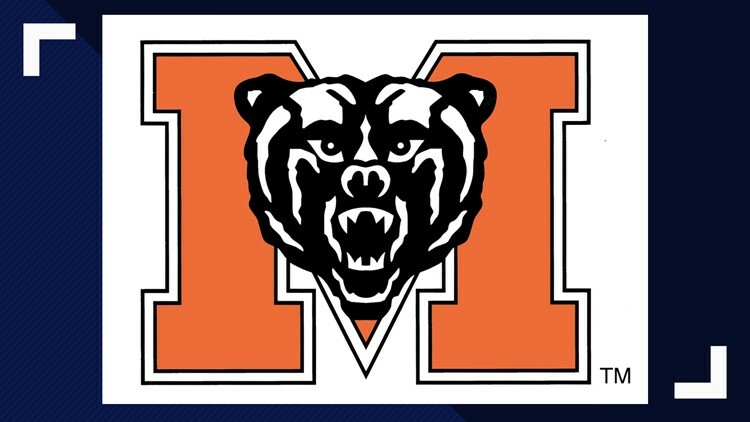 The Mercer softball and baseball teams each grabbed one win in their double headers on Saturday. The baseball team lost game 2 of the series against WCU 11-7, but then took game 3, 6-2. They are now 16-20 overall and 5-7 in the Southern Conference. The softball team dropped the 2nd game of the series against Chattanooga 4-2, but then won the series finale 2-1. The Bears are now 20-23 overall and 6-3 in SoCon play.